A selection of breaks for a specific interest or theme. Holidays/Short Breaks/Day Excursions for those with an agricultural interest. 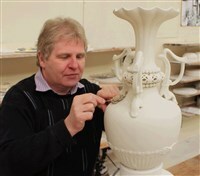 Holidays/Short Breaks/Day Excursions for those with an interest in craft. Holidays/Short Breaks including an Emmerdale Tour. Holidays/Short Breaks/Day Excursions for those with an interest in residencies and ruins such as castles and abbeys. Holidays/Short Breaks for those with a horticultural interest. Holidays/Short Breaks/Day Excursions including the opportunity to see a live event. Day excursions to a sporting event (travel only). 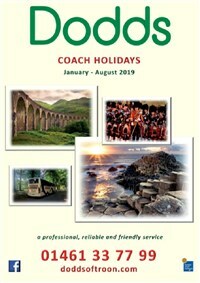 Holidays/Short Breaks for those with an interest in transportation such as river boat cruises and railway journeys.